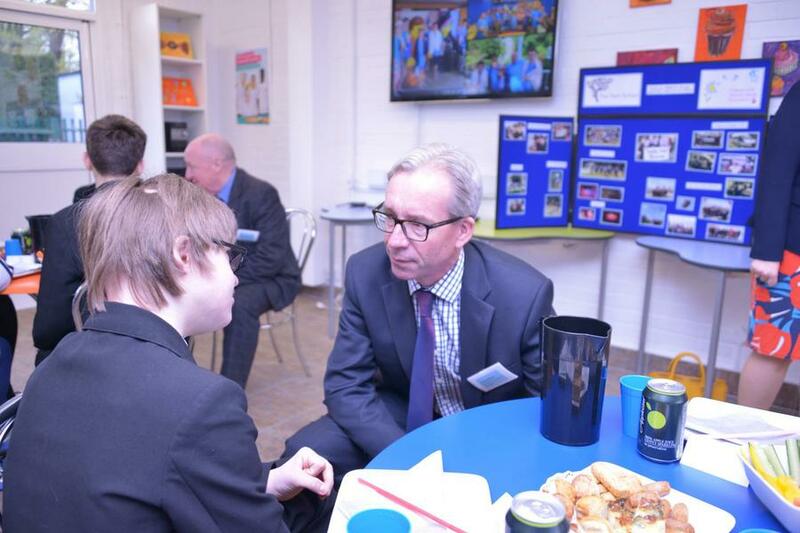 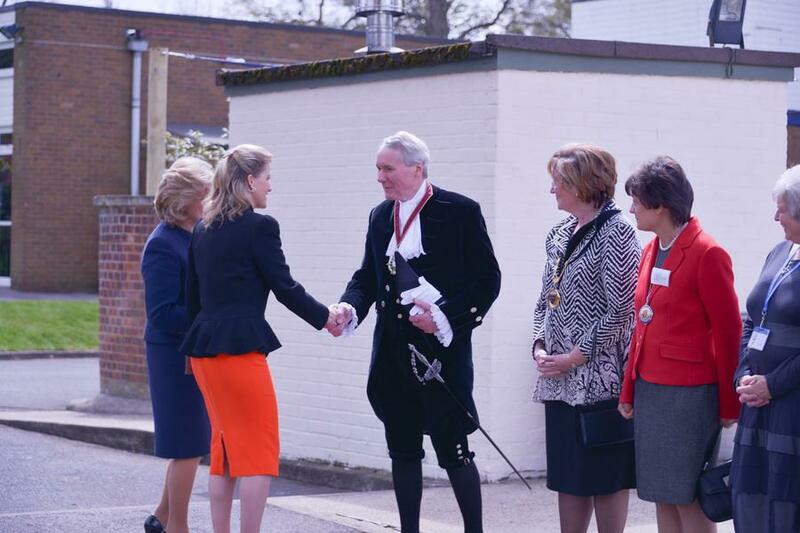 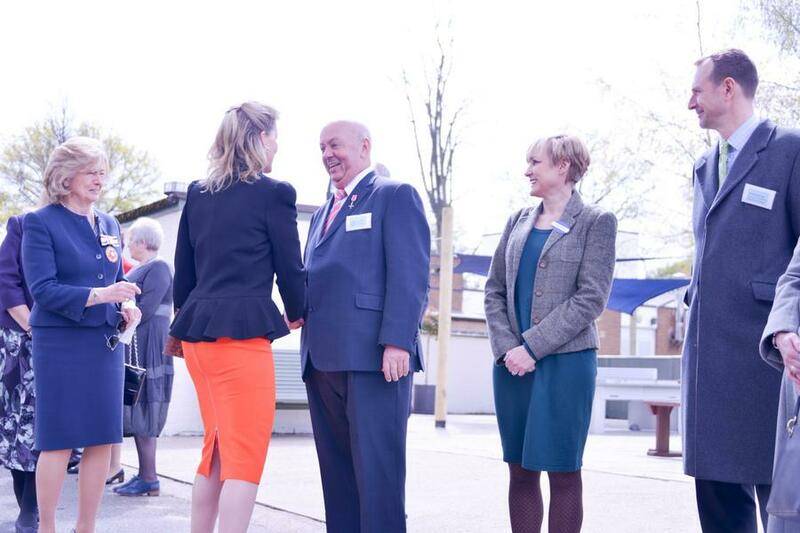 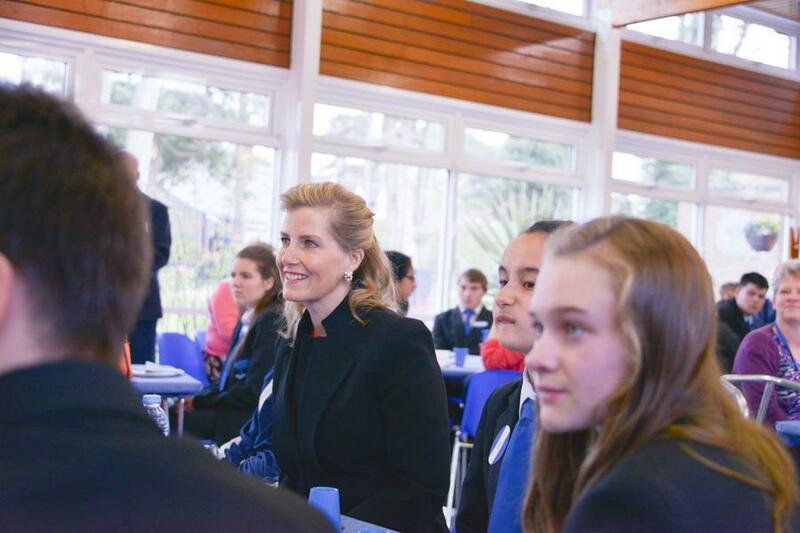 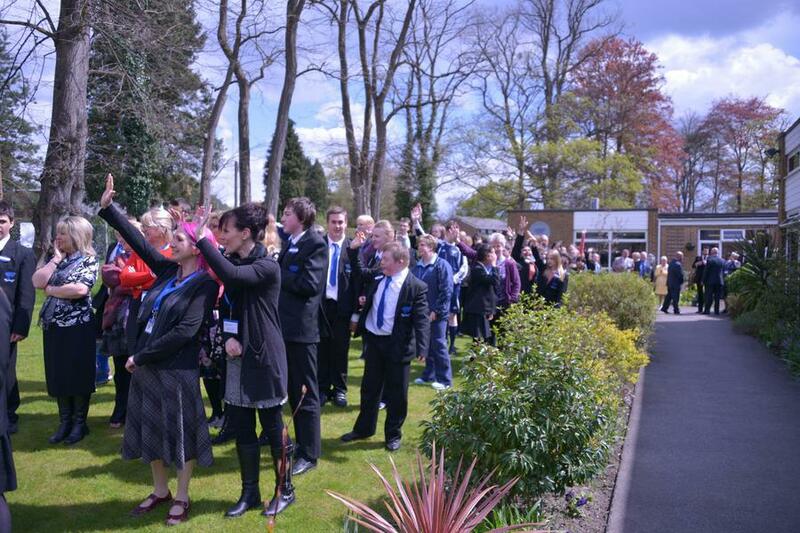 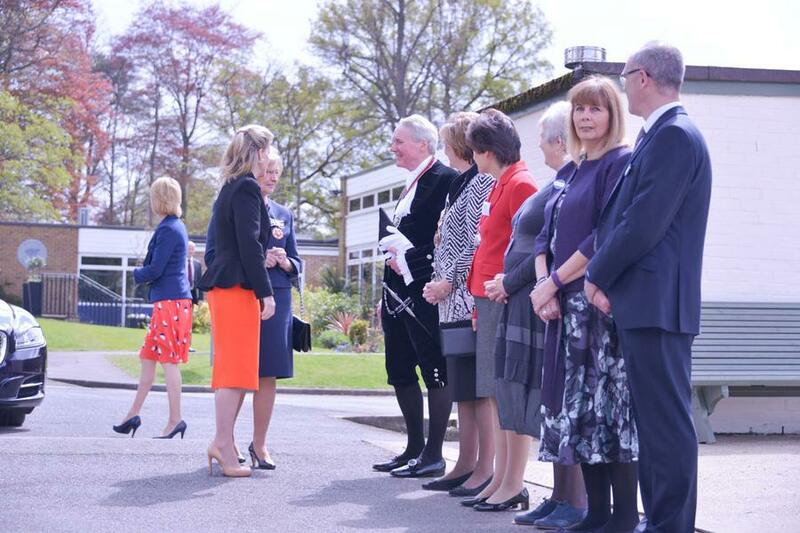 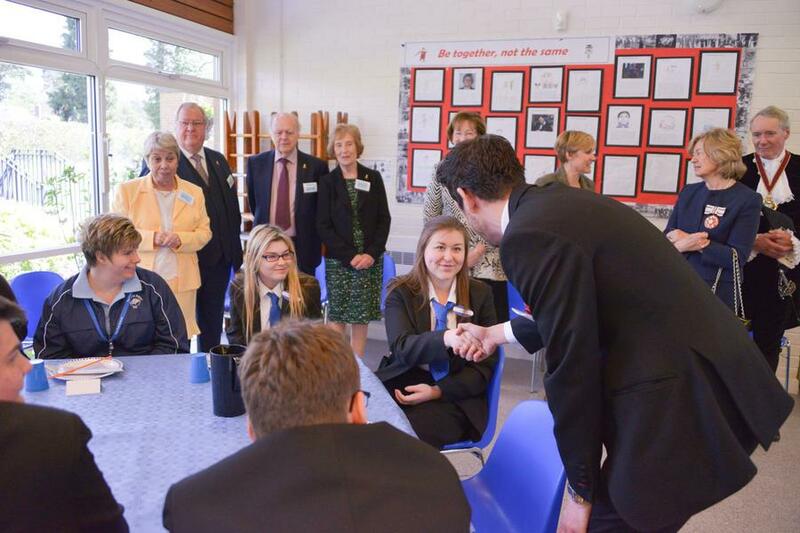 We were thrilled that HRH The Countess of Wessex visited The Lighthouse Unit at The Guildford Grove School and The Park School Woking today, 27th April. 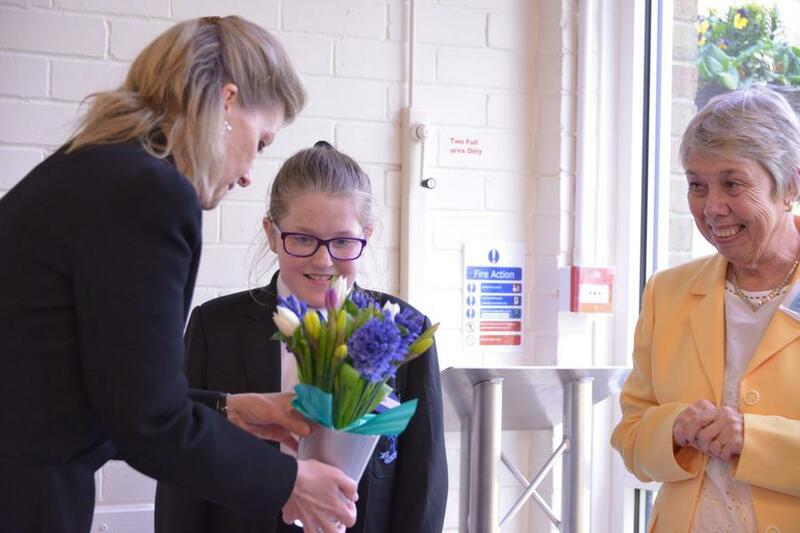 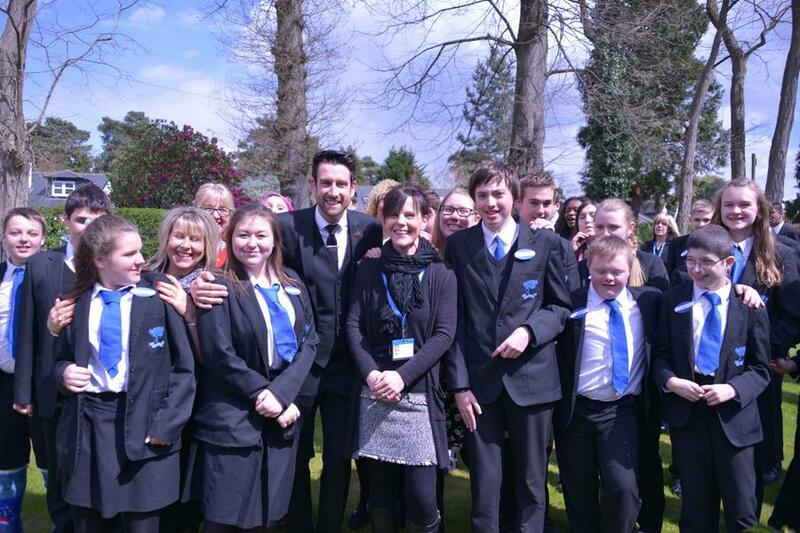 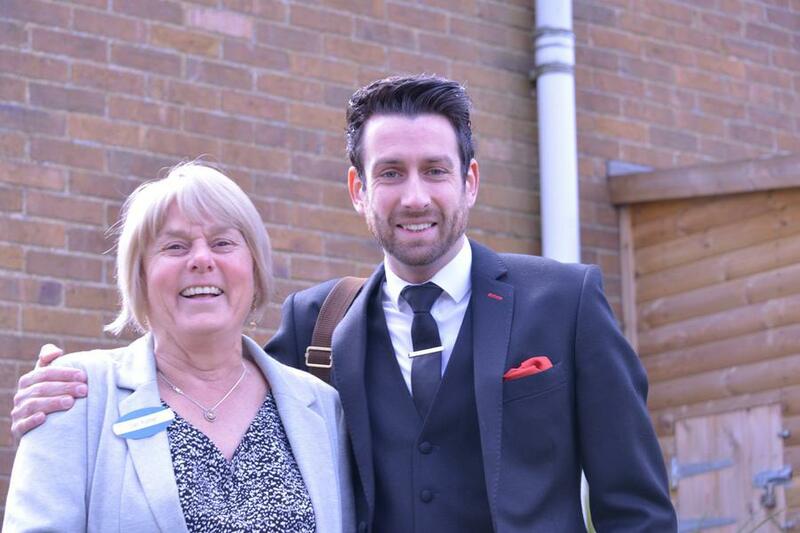 She was given a tour of both schools and saw first hand, how money raised by the charity, makes such a difference to lives of the children we support. 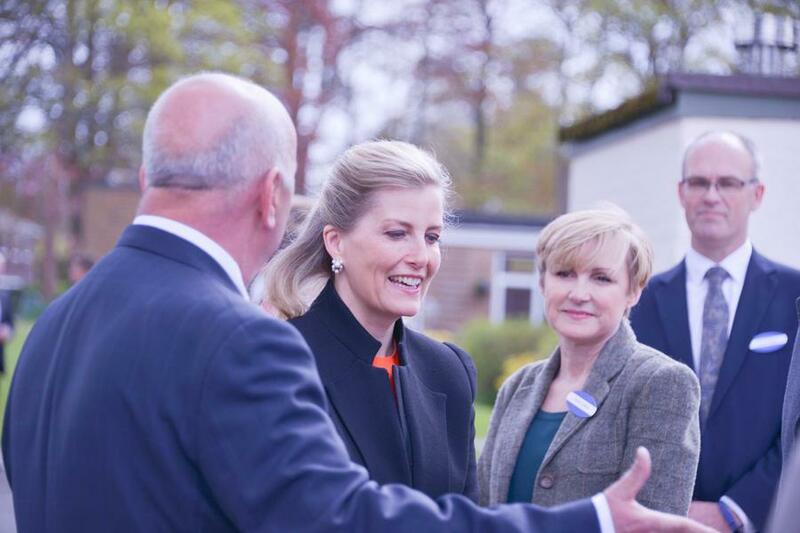 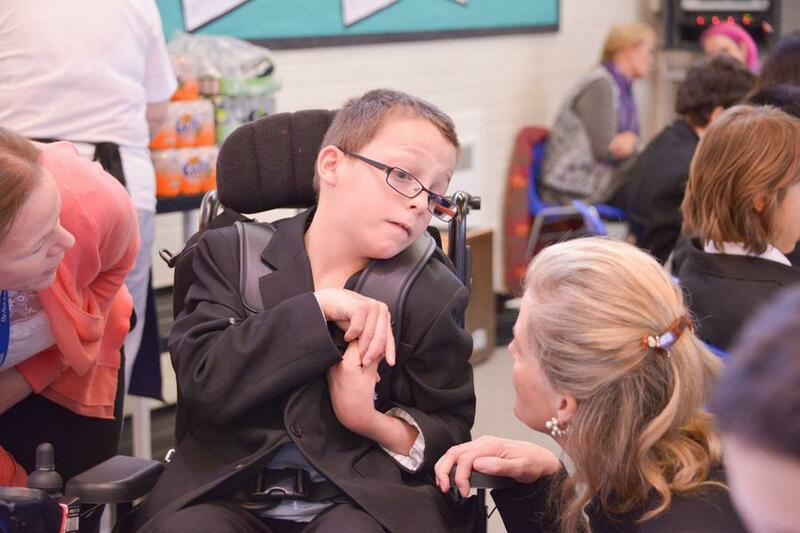 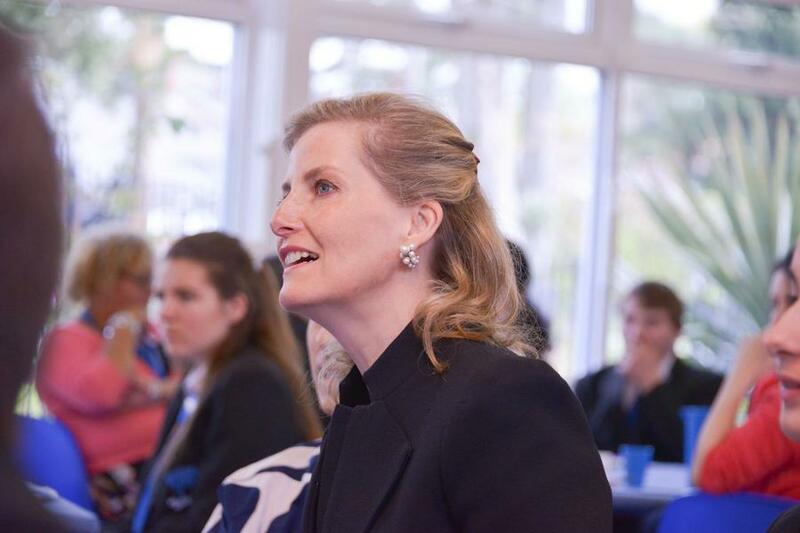 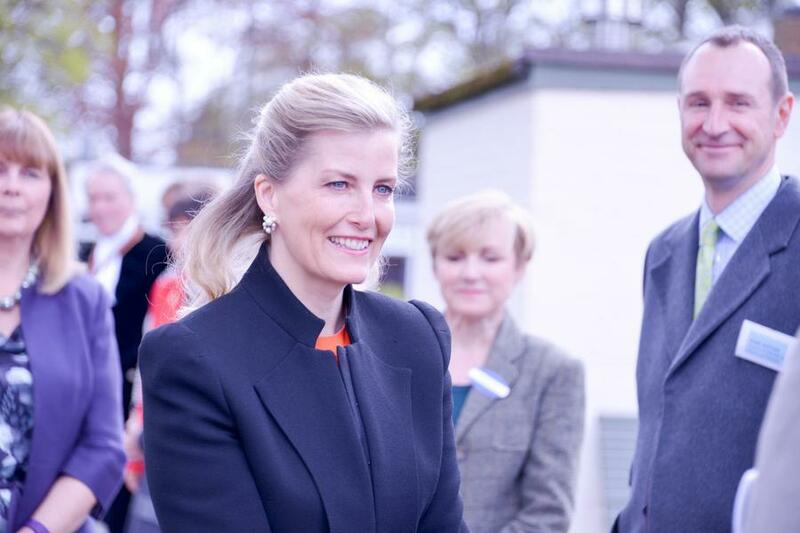 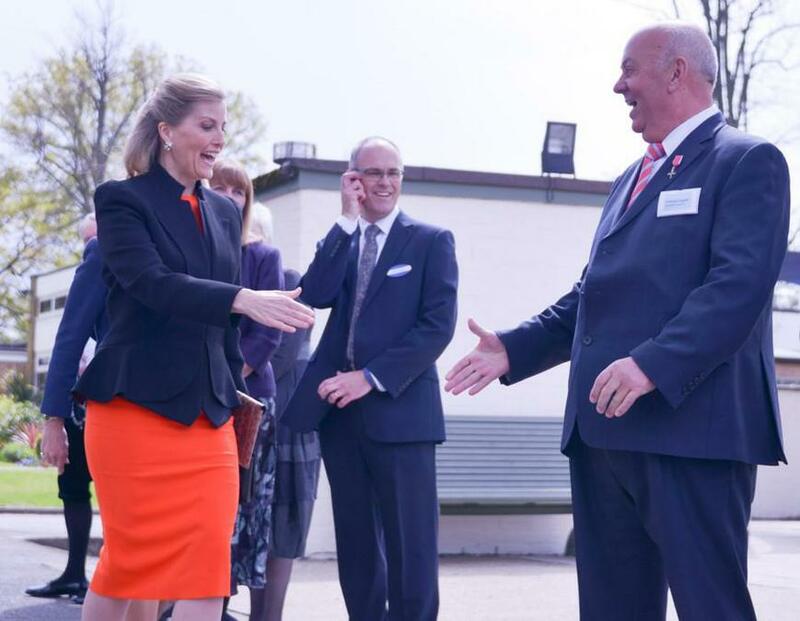 The Countess has seen the work of the CWSNF previously and as always we were amazed by the amount of time she was happy to spend with our special children and the dedicated staff of the two schools. 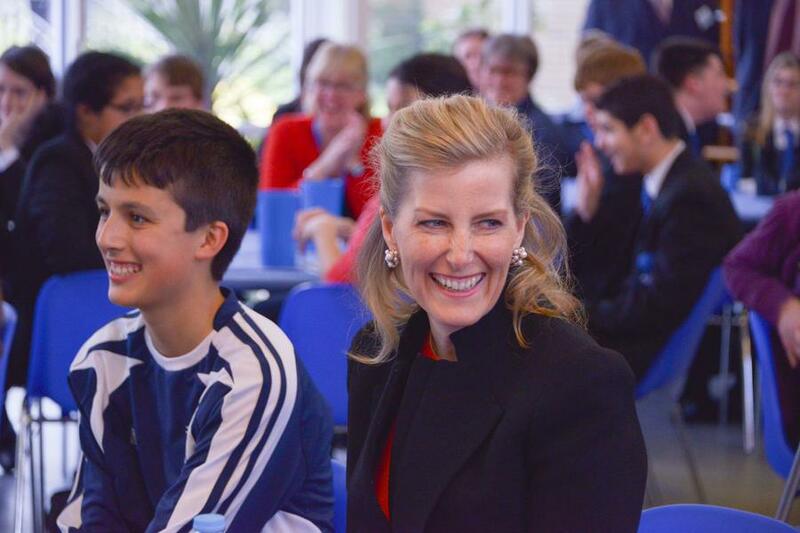 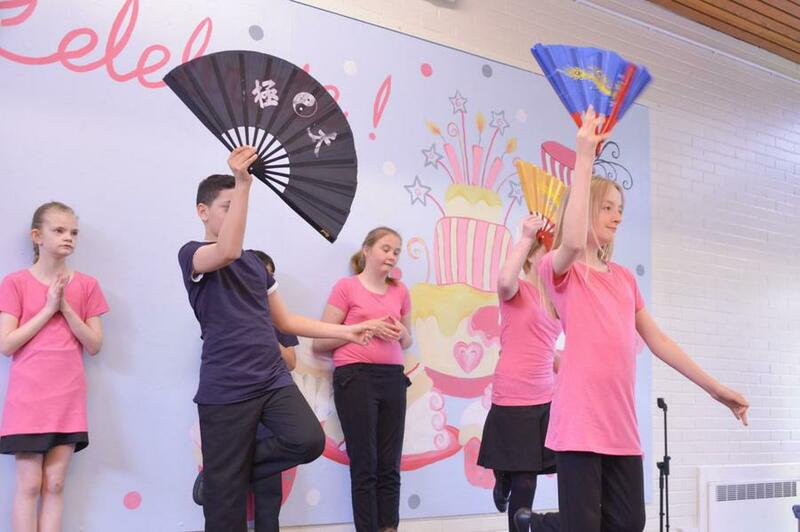 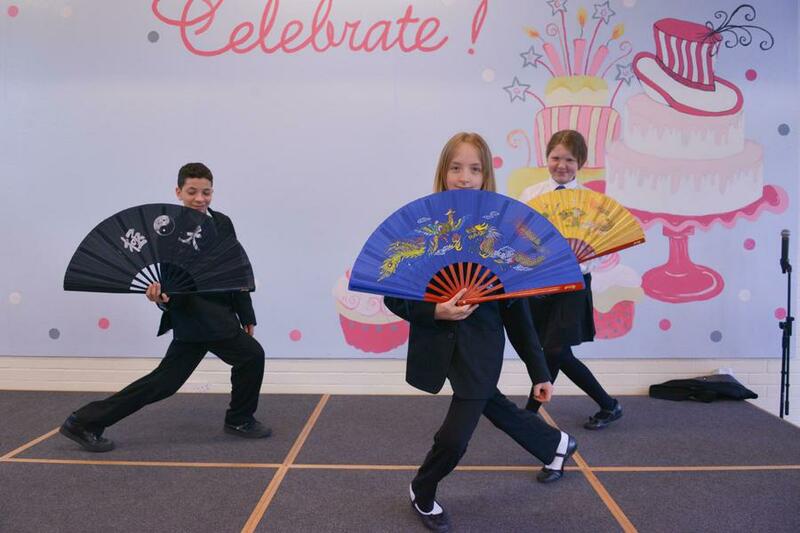 The children in both schools were delighted to meet the Countess, entertaining her with songs, dances and even a Tai Chi demonstration. 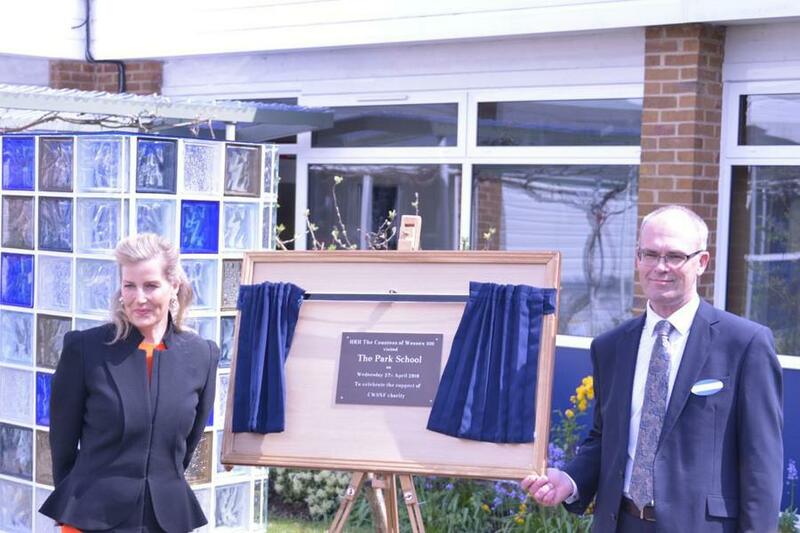 We would like to thank both The Lighthouse Unit and The Park School for helping to organise events so perfectly. 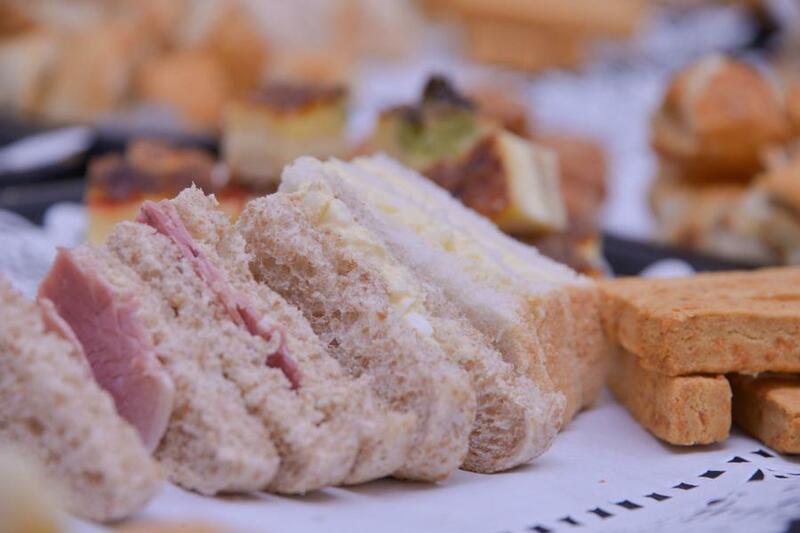 We know days like these take a lot of work, but we hope you will agree it was well worth it! 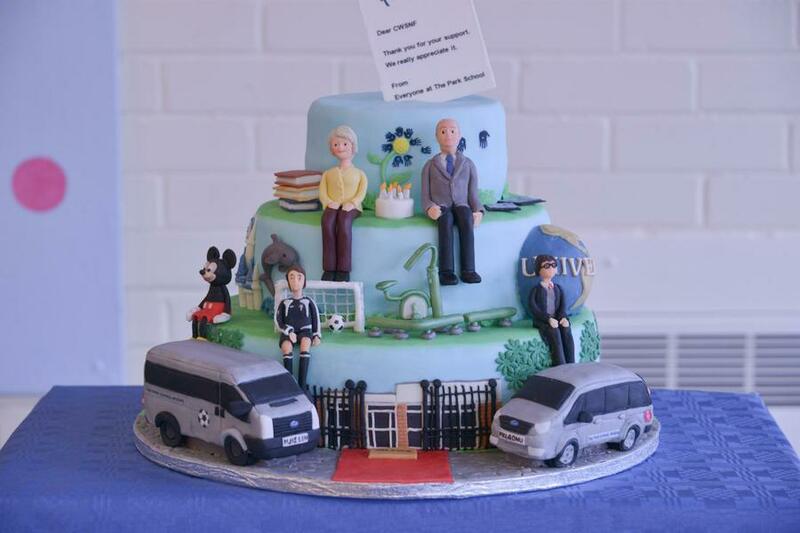 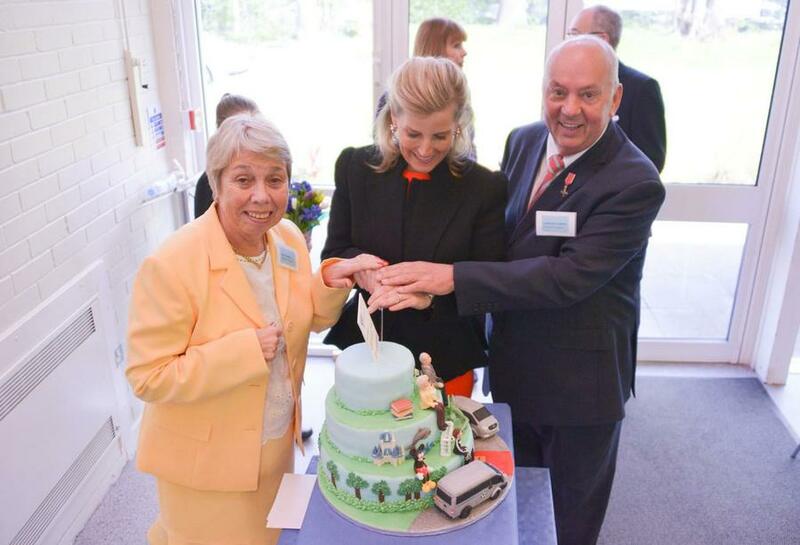 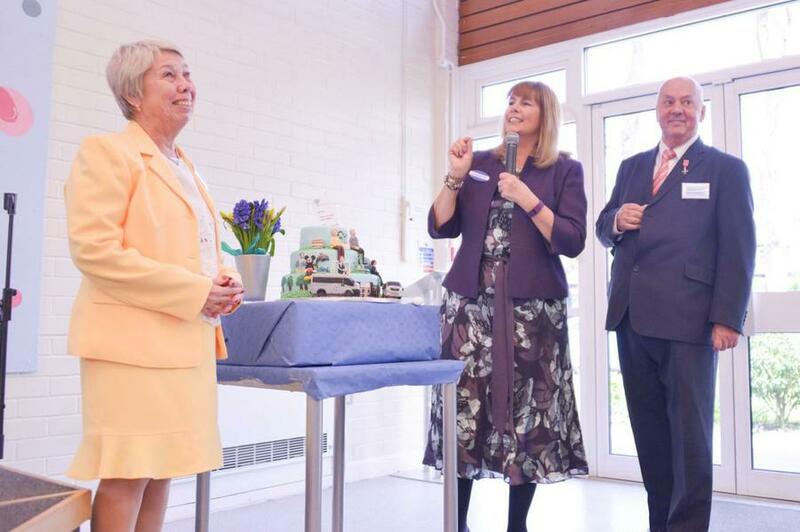 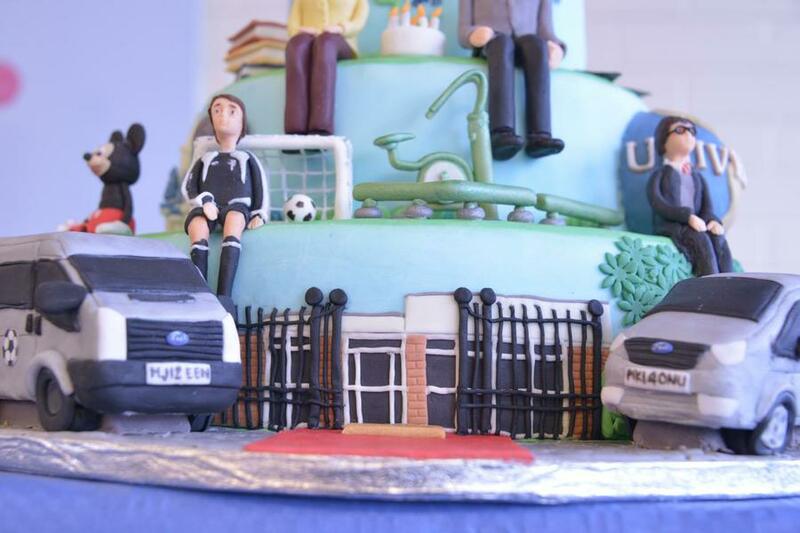 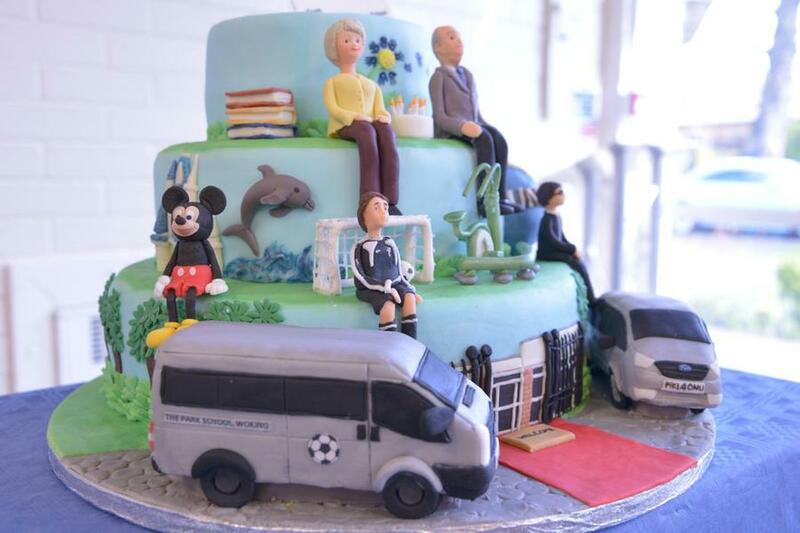 Gordon and Ann were presented with a stunning joint birthday cake as students sang Stevie Wonder's Happy Birthday at The Park, which depicted many of the ways the Foundation has helped the school over recent years. 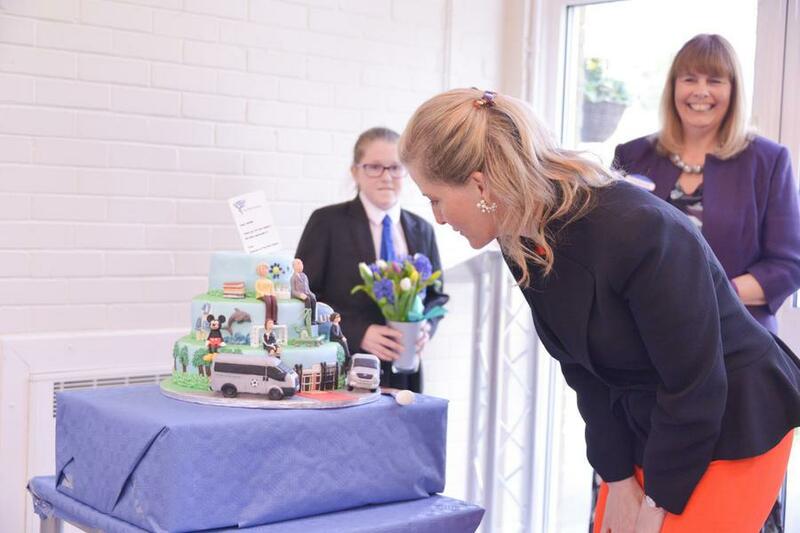 As you can see in the picture it really was a work of art! 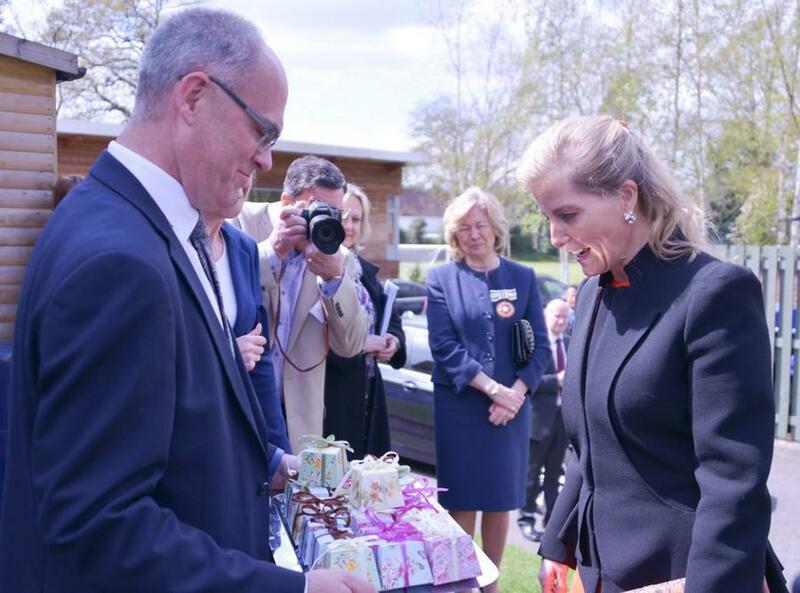 The support of the Countess means a lot to us at the Foundation, and her visits have made us more determined than ever to help 'put a smile on tomorrow...today'.